Join us for worship Sunday, March 31, 2019 at 10:30 am. This Sunday Rev. 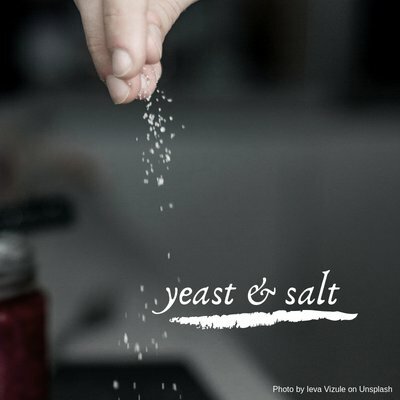 Greg continues with our series about transformation, entitled Bread, and shares his message, “Yeast & Salt.” Music for the morning will be performed by local musician Mike Arenson. Following the Story for All Ages, all Children and Youth are invited to depart to the Religious Education Wing for regular Sunday morning RE learning and fun. This Sunday we’re beginning a new series on the book of Genesis. Join our own Rev. Robert Broesler as he leads an interesting discussion of a liberal interpretation of the book of Genesis. What does it mean to UU’s? Come and join us at 9:15 am in the MacArtor Library. It’s going to be a good one!